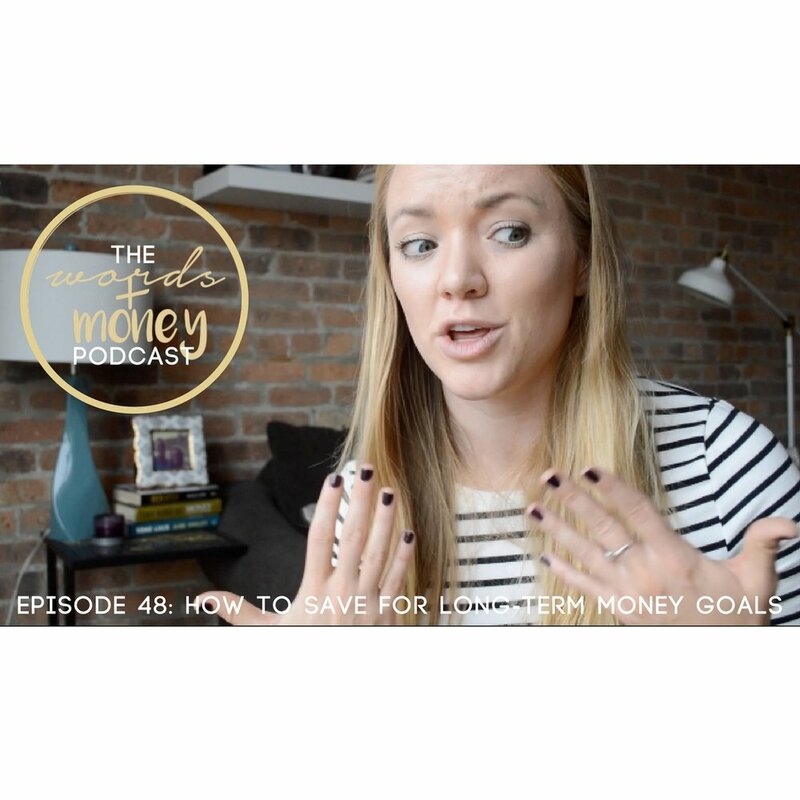 We're wrapping up the money goals video series with how to save for your long-term goals. From retiring rich, preparing for children, saving for big goals before retirement age, and more. In this episode you'll learn your saving and investment options, how to invest without major risk, and why you should be utilizing the tax-advantaged accounts available to you.